For a luxury Port Grimaud vacation, we advise you to rent a villa facing a mooring where you can dock your boat. You will be able to benefit from holidays in peace, in an exceptional setting, only a few nautical cables away from the mythical village of Saint Tropez. Holidaymakers, don’t wait to book your villa! Boutemy offers exceptional houses for rent for one week or more, from April to mid-October. Here, these properties are not called “villas,” but rather “fishermen’s houses.” The term is deceptive and yet, in Port Grimaud, the fisherman’s house is the most luxurious and spacious property available. These exceptional and beautiful houses offer a superb view of the canals and sometimes even terraces, a garden, or a swimming pool. They are systematically accompanied by a mooring for your boat, and many also offer an additional mooring for your jet ski. We invite you to consult this offer, among the many properties that we propose: This villa is still available at the end of April and August. Don’t wait to contact us if you wish to rent it since reservations fill up quickly! You will certainly notice that we do not display the weekly rental rate on our website. This is a decision we have made in conjunction with the owners of villas and other real estate agencies in Port Grimaud. You can get an idea of the rates by consulting our magazine dedicated to real estate in Port Grimaud: Port Grimaud by Boutemy. You will also notice that we have a star rating system: 1 star: you can rent the property for less than €1,000 per week. 5 stars: expect to spend more than €3,000 for the week for services of exceptional quality. Don’t wait any longer: contact Yael, our renting specialist! 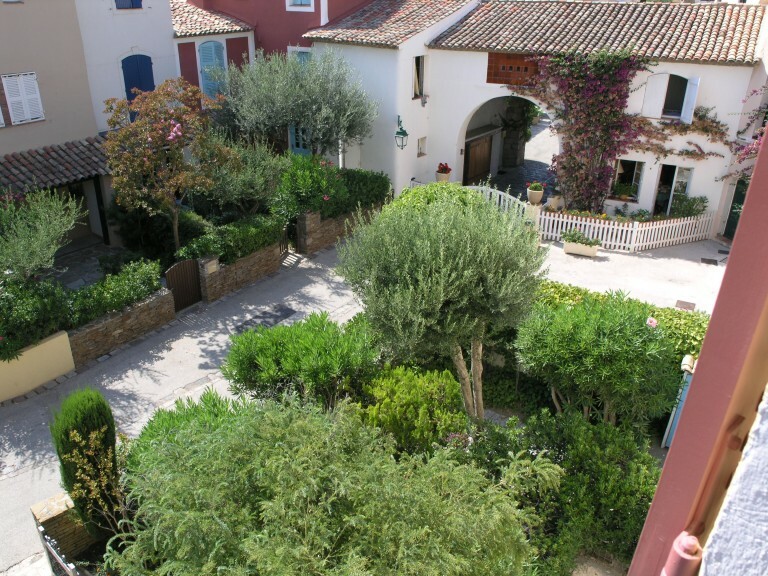 Over the years, she has built trusting relationships with many owners in Port Grimaud. When they are not taking advantage of their beautiful villas, they offer them for rent. Owners, entrust us with the rental management of your villa! As we have just said, more and more owners are entrusting us with the rental of their villa when they are not staying there. Port Grimaud has been experiencing a large influx of tourists for nearly 30 consecutive weeks per year. Also, if you only stay for a few weeks, it can be extremely beneficial to you, from a financial standpoint, to rent out your villa the rest of the time. Not only will your villa be maintained during this period when you are away, but with rates that revolve around 3,000 € per week for exceptional homes, you will benefit from significant rental income. Don’t worry, we do everything possible so that you do not have to manage the contact with the tenants and, upon your return, to rediscover your villa in the same state as you entrusted it to us. We place a real importance on providing quality services to tenants as well as to homeowners. Yael, our rental specialist in Port Grimaud, guarantee the smooth management of rental properties. They are available to you to answer any questions you may have and to help you ensure the profitable management of your real estate assets. Villa located in Port Grimaud Sud for up to 8 people and with a mooring of 13.5m x 5m. Charming fisherman’s house close to the market for 6 people. Mooring of 14m x 4.20m. See you soon at the agency! Cette entrée a été publiée dans real estate le 20 avril 2017 par Boutemyblog.